E.K. 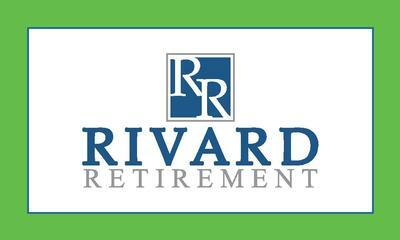 Rivard, provides a full range of employee benefit related services such as 401(k) and other company sponsored retirement plans, as well as group medical, short and long term disability, life, dental, and LTC plans. In addition, we specialize in retirement income planning for both pre and post retirement for couples and individuals. 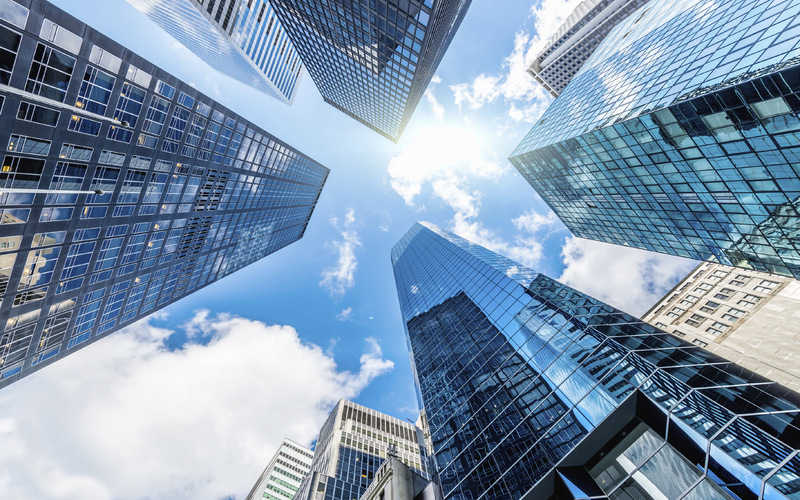 In addition, we are insurance licensed in Georgia, New York and North Carolina.